Thanks for the appreciation. Nice gesture. Makes me feel good too. Here is a personalized map for you while I keep working on your route. I am thinking about the best way to get you to Oaxaca. I don’t think you want to go through Mexico City, so am making a map around through Pachuca, which has its own drawbacks, but is the most direct of the indirect routes. There is another, through Toluca. You said ‘camper’. How big a rig do you have? And are you interested in hot springs? Do you want to poke around? This will all help me help you. Oh the map is still being tweaked by tut has the stuff you need. You will notice that some places drive time is expressed in fractions (2 1/2) and in others as a decimal (2.5). Which do you like? BTW I am nearly finished with that book that was due awhile ago. Editor was too busy to deal with it which helped me. I am so sorry for being slow in responding to this one from you. I am busy with the process of shutting down my law practice here. My camper is a very small light weight pop up one. Folded up it's about ten feet by ten feet behind my truck. It is the kind where you crank up the roof after you stop and the sides are canvas. The roads would have to be pretty tight to cause a problem for me. I prefer decimals and not fractions, Mike. It won't be long until I am heading for Texas. A little less than a month now. I am going to stay at your friends' RV park in Mission for awhile in April. I already have my Mexican car permit via the internet. I am good to go into Mexico as of May 1. Great, Steve! I talked to another fellow here who had one of those and he really liked the freedom. Thanks for the feedback on decimals. So in terms of what you want to see, are hot springs on your list? 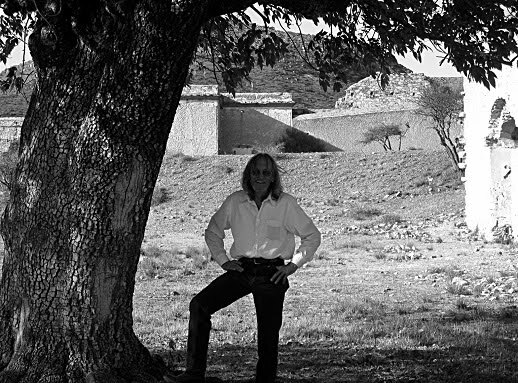 I am thinking of Michoacán, then cutting across to Hidalgo then down to Puebla and the toll road to Oaxaca. If hot springs are not a deal to you, then Michoacán may not be that big a draw and I would route you straight from SMA to Queretaro then over to Pachuca, down to Puebla and on to Oaxaca. There are several springs in the first part of trip, in San Luis Potosi and near San Miguel. And there are some in Hidalgo that I have not seen yet, but drove by. Here's what I think, Mike. I am interested in hot springs, but I would like to sample them early in my travels, for example at Gogorron. Then as far as the drive to Oaxaca, the second phase of the trip, that will be all business with no dawdling. In other words I would prefer going straight from SMA to Queretaro then over to Pachuca, down to Puebla and on to Oaxaca. Excellent! Will get it done soon. My book is really, really, due this week coming so can concentrate on your routing after. I heard that the RV park in Oaxaca is no more though can try to verify this to be sure. 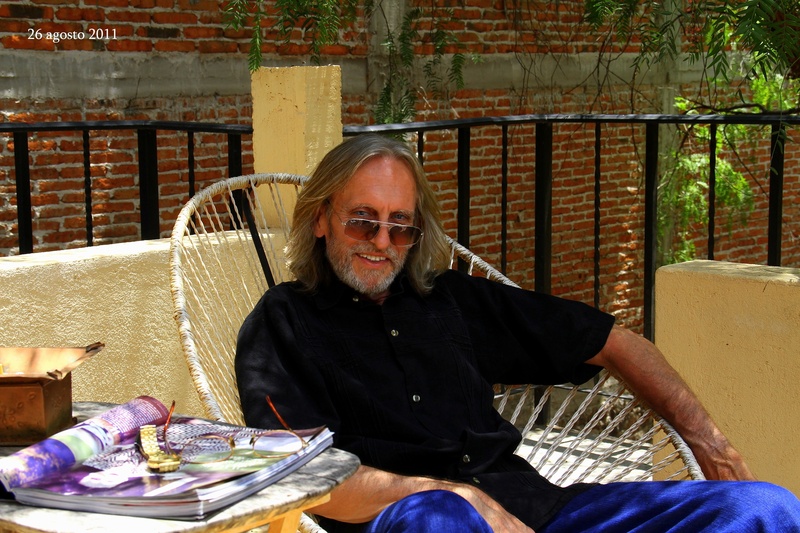 They fellow, alvin starkman oaxacadream@hotmail.com has a B&B and can be very helpful with anything to do with Oaxaca.